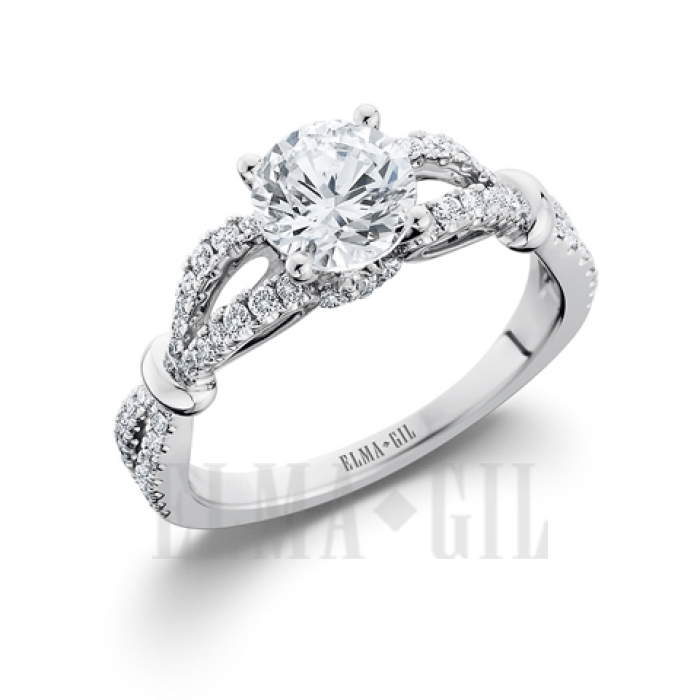 Since Elma Gil’s inception as a jewelry company twenty one years ago, they have been in the forefront of bridal and fashion jewelry crafting. 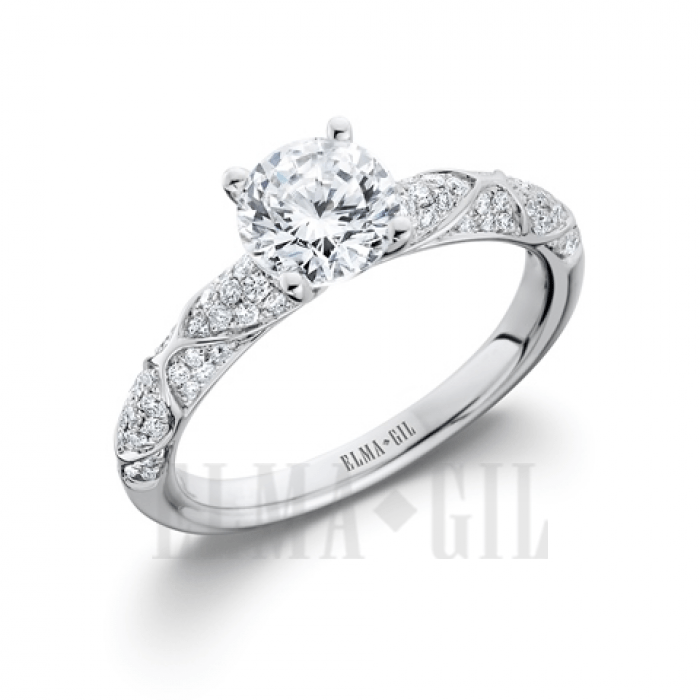 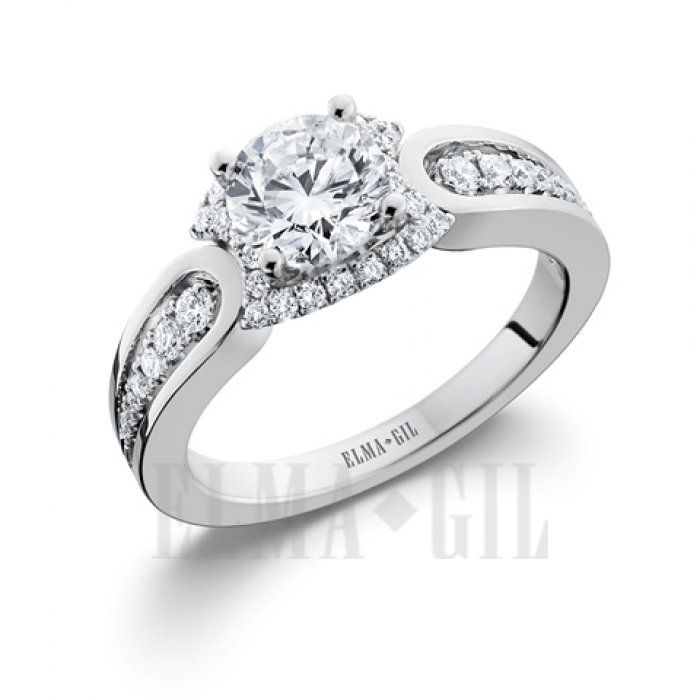 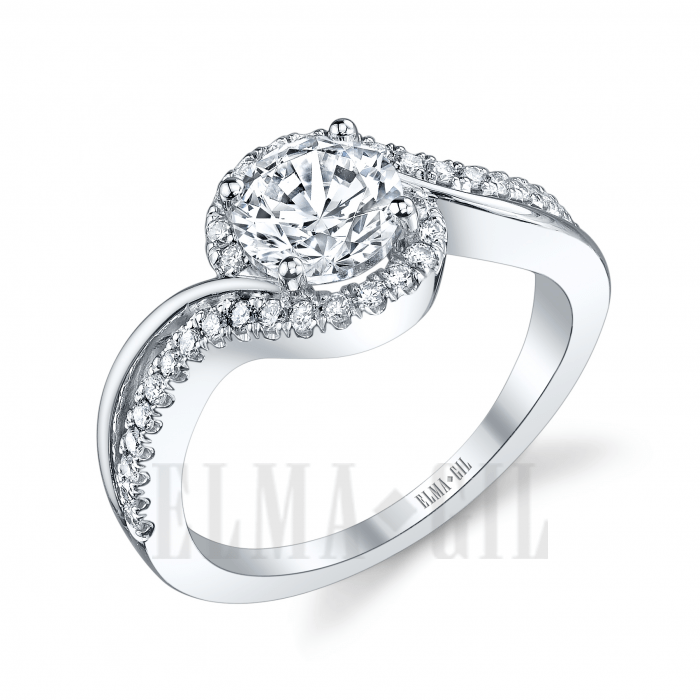 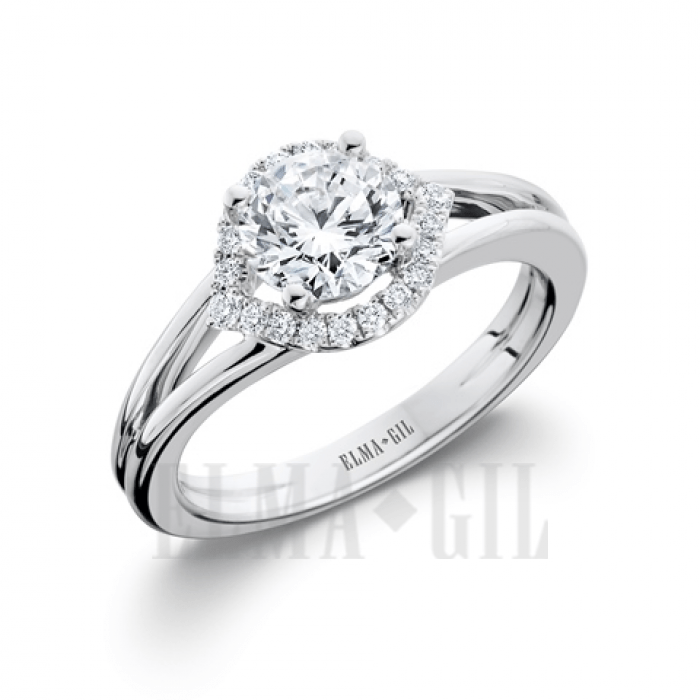 Always adhering to the highest standards of diamond and gem grading, metal-smithing and precision workmanship, Elma-Gil’s stunning collections that have placed them above the rest. 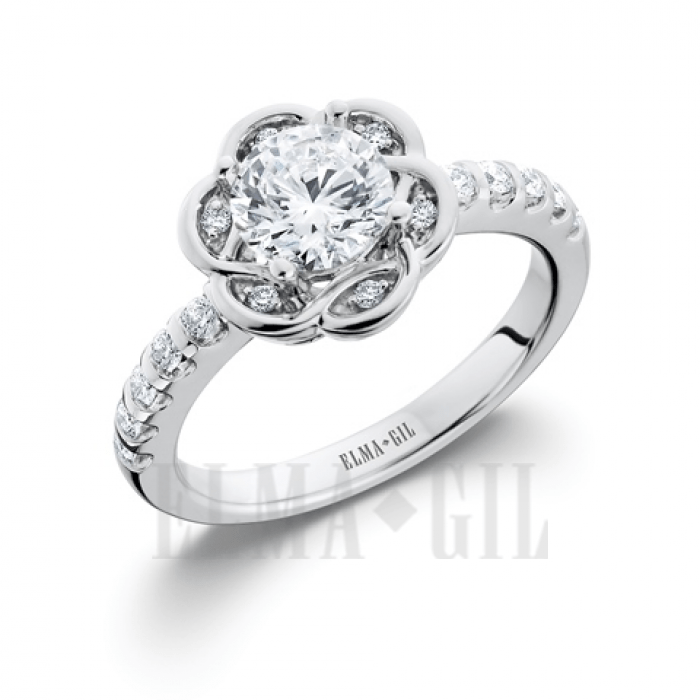 Elma Gil’s owners’ combined fifty two years of jewelry making experience has resulted in the creation of technically challenging designs, and the development of advanced and proprietary shapes of diamonds used in their jewelry. 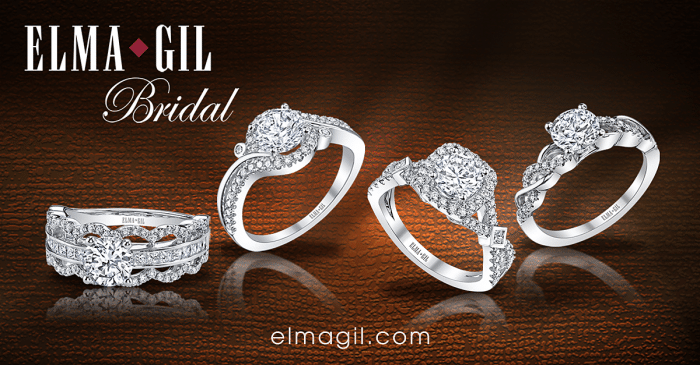 Elma Gil’s accomplishments have continuously allowed them to stay one step ahead of the competition. 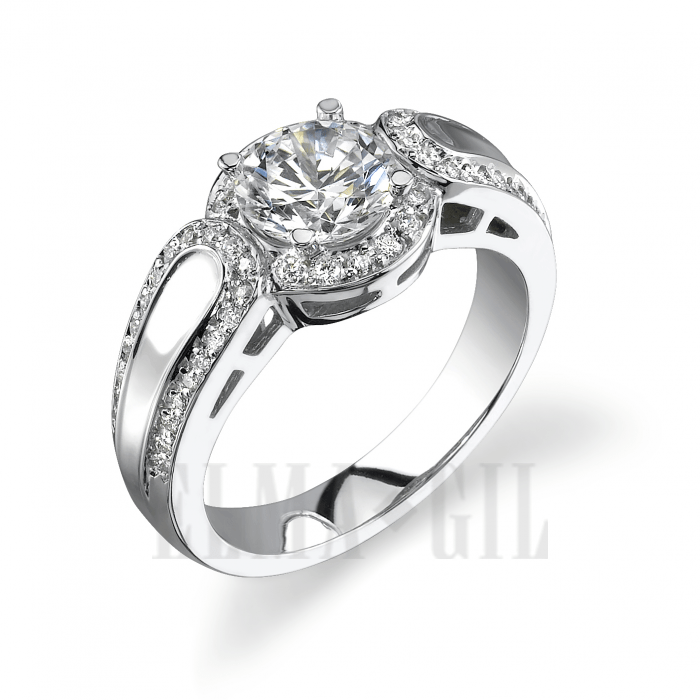 Setting fashion trends, winning design awards and producing innovative and alluring jewelry, have won them recognition the world over. 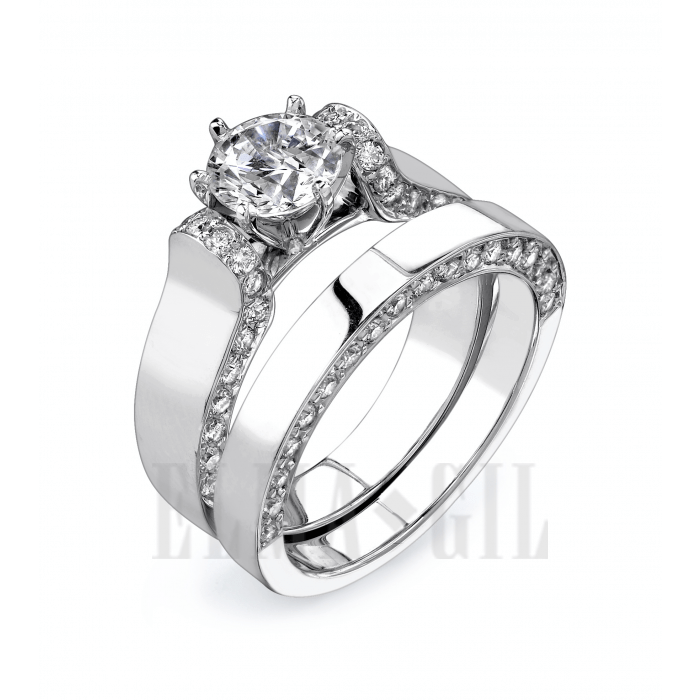 Unsurpassed in quality, unparalleled in original designs and customer satisfaction, Elma Gil’s jewelry is intended for the most discriminating individuals. 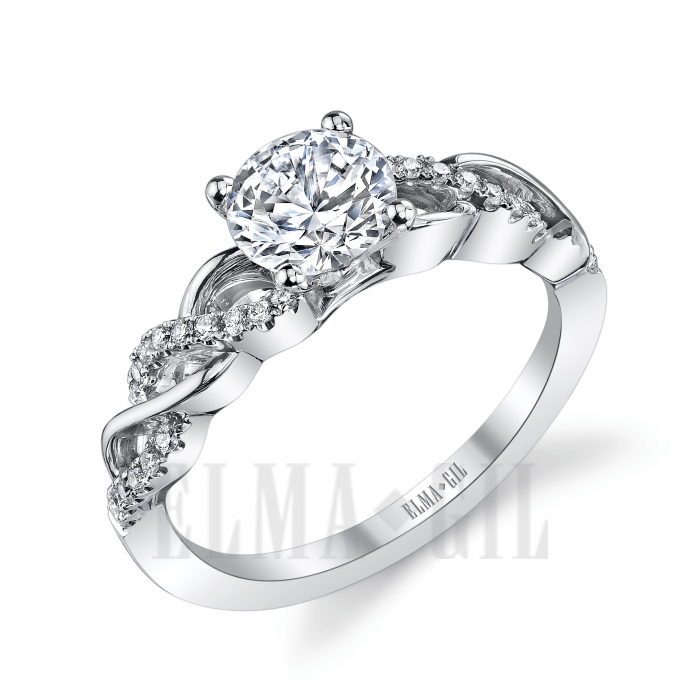 Click Here for our Contact Page or call 616-456-1589 for more information about the Elma-Gil range.